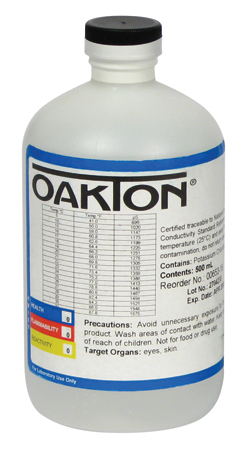 Everything you need to clean, hydrate and calibrate pH probes. 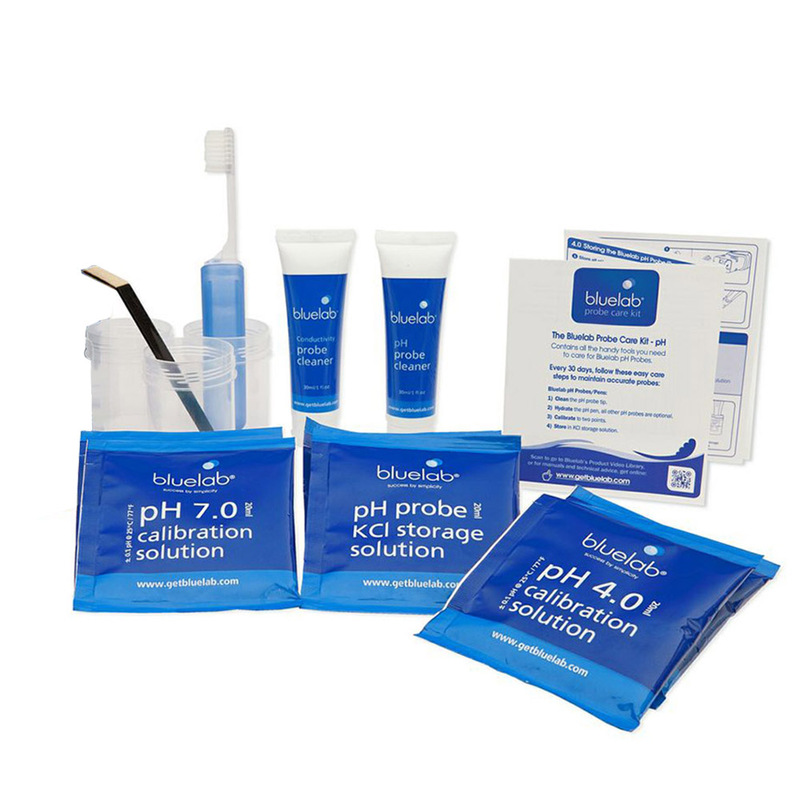 Probe cleaning and correctly storing pH probes ensures you get the most accurate readings possible and will maximize the life of a probe. The probe surface is where the instrument takes the reading of the solution or soil/media. If the probe face is dirty or contaminated, the readings may be inaccurate. 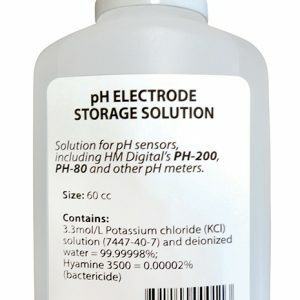 pH probes specifically, should be kept wet at all times for optimal performance and life.